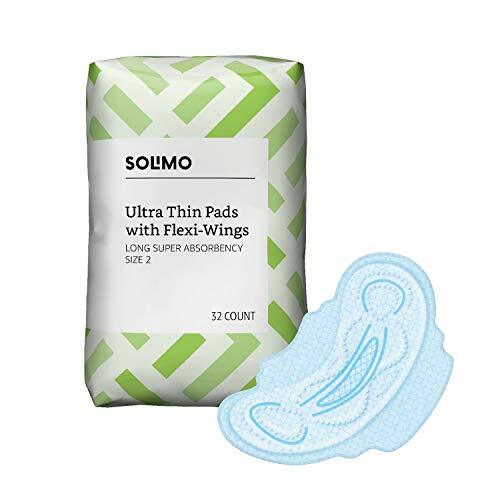 Solimo Ultra Thin Pads with Flexi-Wings, Long Length, Super Absorbency, are designed to provide a new level of skin health and protection through their Dri-Fit technology. The cotton enhanced and breathable outer layers wick away moisture 2x faster to help your skin stay dry and comfortable. 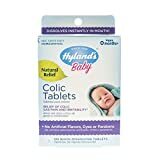 The super absorbent core provides up to 8 hours of leakage protection. You can identify your best fit through the sizing chart to help prevent leaks and get the ultimate coverage.